Experience a relaxing vacation getaway in the comfort of your own home with the Connect™ C836L spa by Cal Spas. 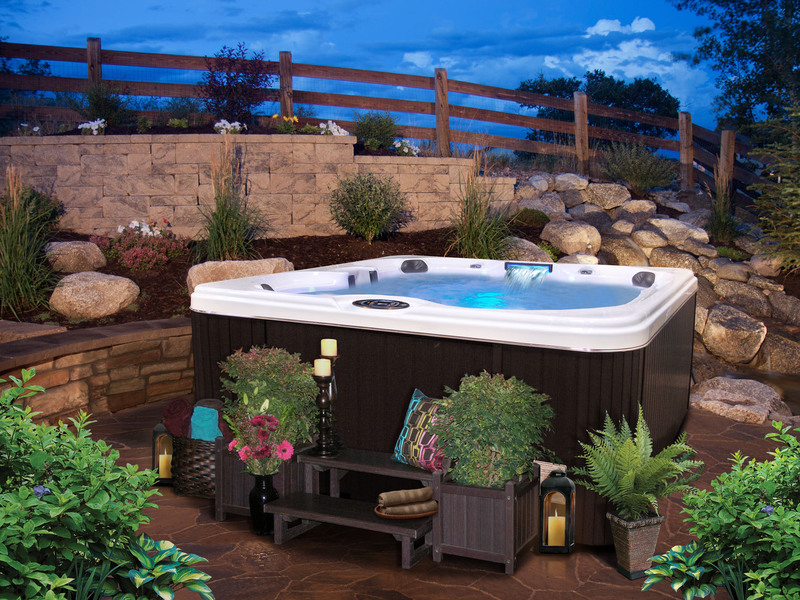 With 36 first-class hydrotherapy jets and seating for up to 6 adults, the C836L hot tub is guaranteed to turn your backyard into the five-star vacation resort you’ve always dreamed of. If you are looking to host hot tub parties for family and friends, then you will love the available iSound™ Stereo System with iPod Station, which allows you to play your favorite tunes. Best of all, you will have peace of mind knowing that your spa water is clean and fresh, thanks to the Eco-friendly Bio-Clean™ Antimicrobial Filter. Embrace the first-class lifestyle with the C836L spa today!